A survey of developers at Apple’s WWDC shows they all love the platform and its chance to earn money. No surprises there. But the survey also dug up the fact that 50% of iOS coders pen apps for Android. A survey of developers at Apple’s WWDC shows they all love the platform. No surprises there. But Apple analyst Gene Munster, who carried out the survey, also dug up the fact that 50% of iOS coders also pen apps for Android. Munster spoke to developers in 2008, too, and the change in some of the statistics he’s uncovered is even more interesting than the figures for 2011. 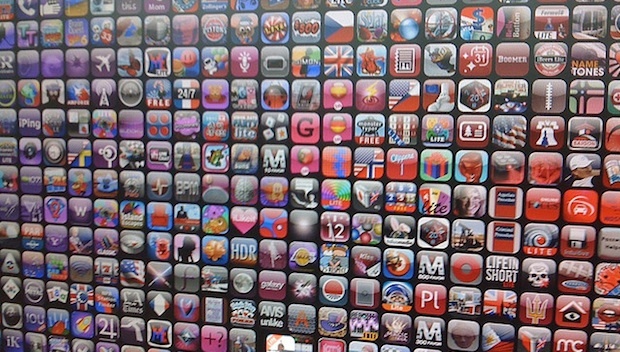 Sure, 50% of iOS coders also make Android apps–why wouldn’t they? Android phones are more ubiquitous and getting exposure on more platforms is an obvious way to make more money. Or so you’d think: The data shows only 30% of writers made apps exclusively on iOS in 2008, but that’s risen to 36% in 2011. Is this due to the success of the iPhone and iPad? A realization that it’s possible to make much more money on iOS apps because Apple hardware buyers spend more money than Google hardware buyers? It could be all of these, but the WWCC attendees noted that they also preferred the iOS platform for its ease of development over every other platform (right down to webOS and Symbian). Just over half of those surveyed said they thought Apple’s platform future was the brightest–it had the highest potential for future growth. Only 40% of respondents said Android was best, and a mere 9% chose Windows Phone 7. RIM, webOS, and Symbian were all ranked near 0% in this list. Yes, these numbers are biased by the particular slice of the developer community found at an Apple event, although some of the sting of that accusation should be soothed by the fact that nearly half of attendees also write for Android, and over a third for BlackBerrys. The developers are also not afraid to call out Apple for its failings, with 11% saying the biggest complaint about the App Store is the rickety approval process; meanwhile, 38% say Apple’s restrictions are too onerous. So it’s fair to say that though the Android Army marches on, and Google’s OS is on ever more phones at the expense of Apple’s market share–which is also under planned assault from HP and Microsoft–Apple’s developer community is not going anywhere else for quite some time. There is one thing to be aware of, though, and it’s that iOS developers think mobile is the future. Three years ago, 50% of developers also wrote Mac Apps. This year, just 7% do. No wonder Apple’s cramming iOS features into its Mac’s OS X as fast as possible.